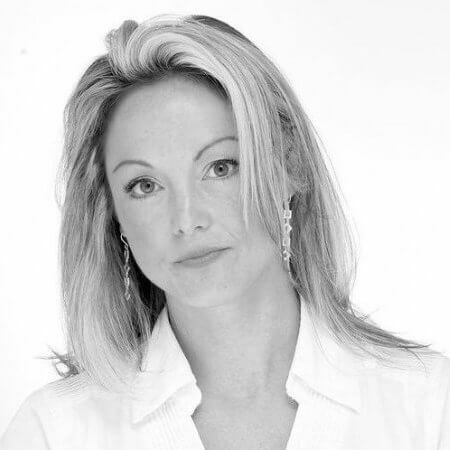 Thornley Fallis has just announced the addition of Deanna Jamieson to their Toronto team as Senior Account Director. Prior to joining, Deanna was a Senior Program Manager at Interbrand where she helped companies create, launch and manage leading brands around the world. Deanna’s experience spans across many industries including personal care, packaged goods, food, financial, sports & entertainment and energy. She has led the charge with a diverse roster of clients which includes: AkzoNobel, American Express, BASF, BMO, Boston University, Canadian Tire, Cooper Vision, Debbie Travis, Direct Energy, ESSO, PCL, Scotiabank, Seneca College and The Toronto Blue Jays.